For about two years now, I've been a a part of the IAHE Social Media Team. What is the IAHE? It's the Indiana Association of Home Educators - it's a not-for-profit organization that supports and encourages homeschooling families, and puts on a yearly homeschooling convention in Indianapolis. But it's not just that - it's also made up of people (many of them homeschooling parents themselves) that help protect the homeschool freedoms we enjoy here in Indiana. They stay up to date on the laws, talk to politicians and government officials, and keep us all updated through their website, emails, and various social channels. I am very thankful that they do this and am glad to be a part of their Social Media Team. So, a little bit more about me for those who are unfamiliar - I'm Shay. I've been married for ten years and live in the cornfields of West Central Indiana. I am blessed to have 6 children - 14 year old stepdaughter, 10 year old son, 6 year old daughter, 2 year old son, 10 month old son, and a surprise that will be arriving sometime in March of next year. :) I am currently homeschooling two of those kiddos (with a toddler and baby tag-along) and it is wonderfully chaotic, to borrow the title of this blog! It can be very challenging (especially with multiple little ones) but it's also very rewarding. I learn right along with them sometimes! So back to the IAHE! 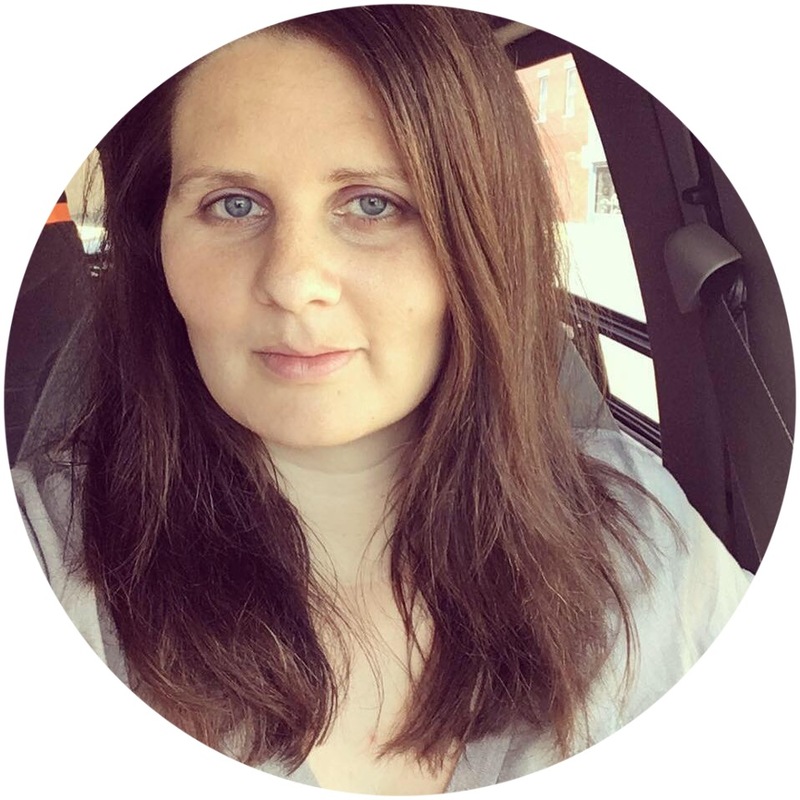 I'll be participating in several blog hops in the coming months that have to do with IAHE and homeschooling. 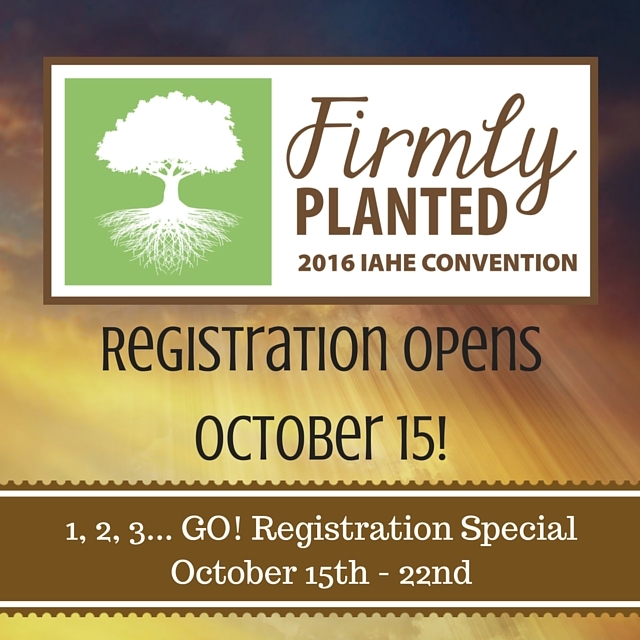 Conference registration is now open for the 2016 IAHE Home Educators Conference - click here to check it out! It looks like it's going to be a really great one with some fantastic speakers. We've been in the past and really enjoyed ourselves. 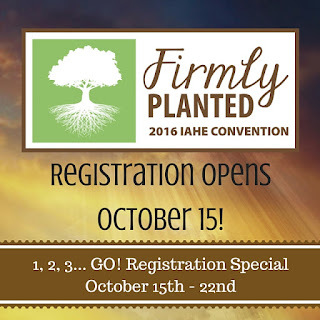 Be sure to check out the IAHE Facebook page and Facebook discussion group for lots of good homeschooling information, discussions, and news! Come and meet the IAHE Social Media Team! We are all excited to meet you and share our love of homeschooling with you.